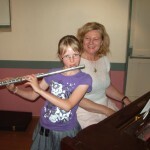 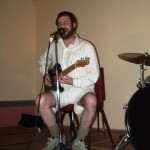 This entry was posted in Music Festivals and tagged folk festival, folk music, music festival on December 30, 2009 by allan. 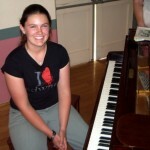 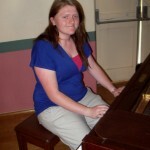 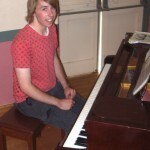 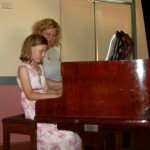 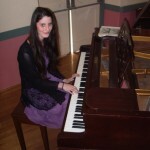 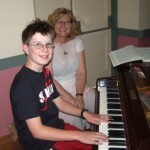 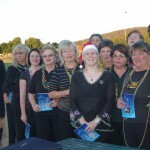 This entry was posted in Cooma Harmony Chorus and tagged concert, Cooma Harmony Chorus, our students on December 29, 2009 by allan. 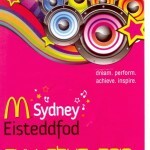 Entries close 22 March 2010. 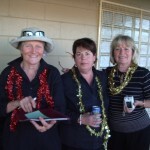 000 worth of cash, Scholarships & Prizes to be won! 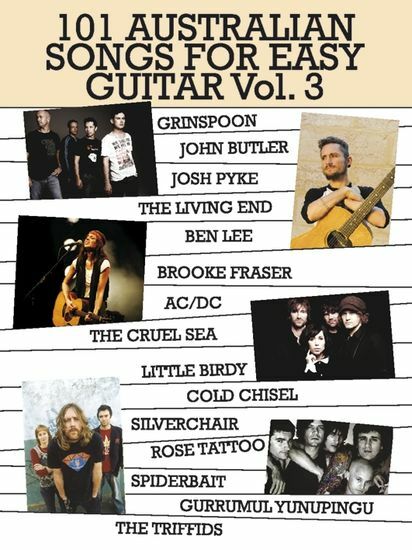 Just released the 3rd Volume in the series! 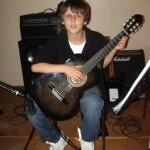 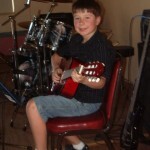 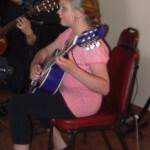 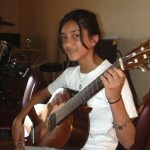 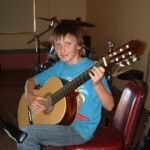 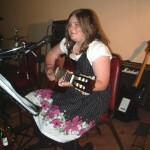 This entry was posted in Guitar - Easy Guitar and tagged easy guitar, guitar print music on December 13, 2009 by allan. 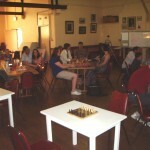 Scholarships & Prizes to be won! 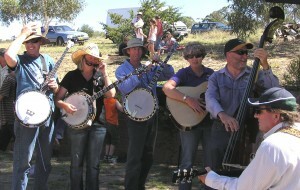 This entry was posted in Competitions and tagged music competition on December 13, 2009 by allan. 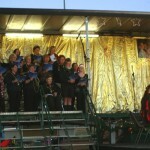 Description: Community Carol singing & family fun. 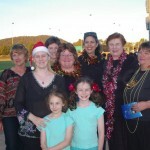 Christmas is a wonderful time to spend in the company of family and friends. 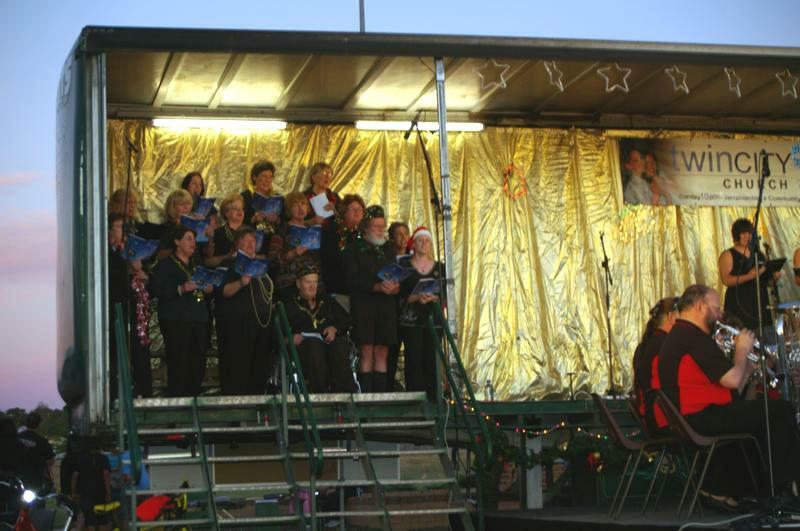 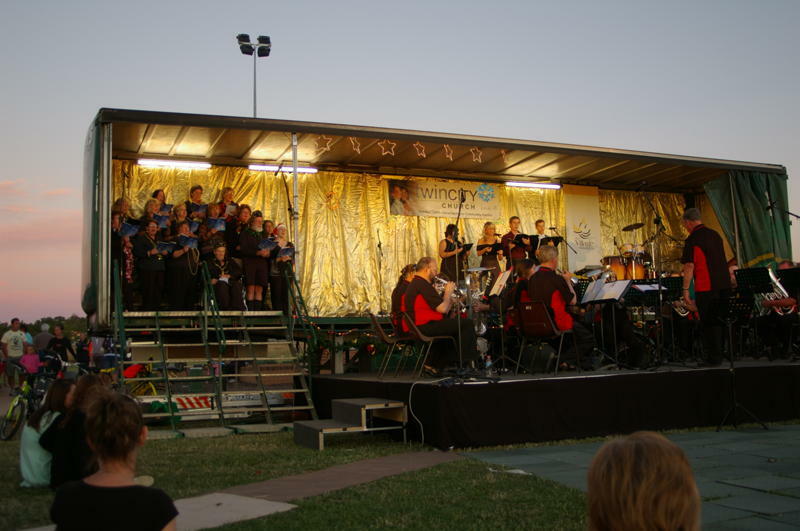 A great way to commence Christmas celebrations is at the annual community Carols held in Cooma’s beautiful Centennial Park. 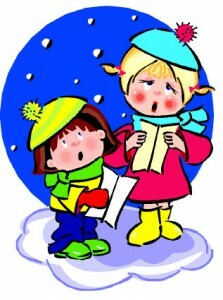 It’s an opportunity for everyone to enjoy and participate in getting the Christmas season off to a great start. 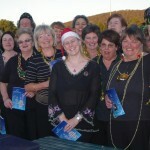 Featuring the Cooma Harmony Chorus and the Cooma District Band, nurse Alisha Brady, healing Jayne Keegan & more. 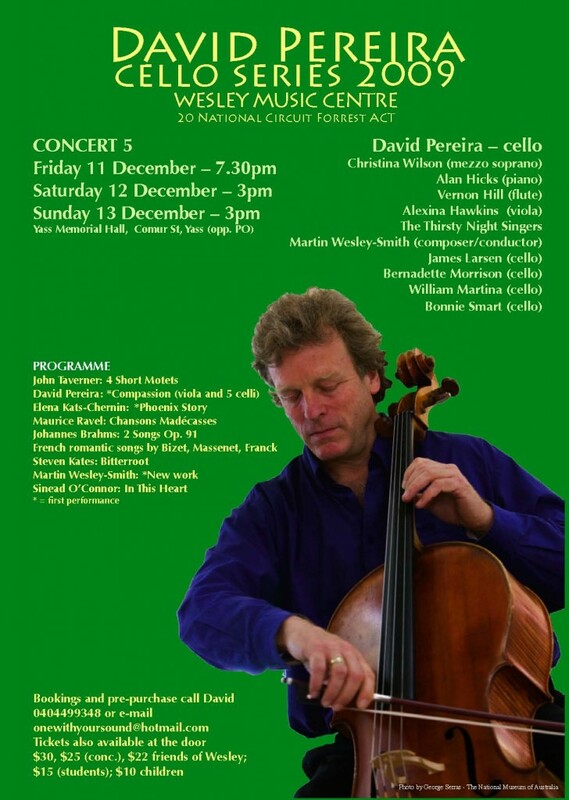 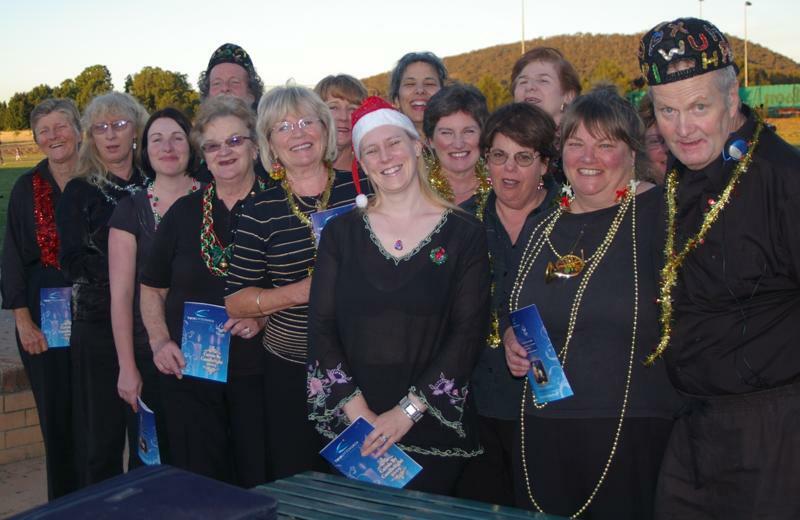 This entry was posted in Concerts & Events, Cooma Harmony Chorus, Our Students and tagged concert, Cooma Harmony Chorus on December 11, 2009 by allan. 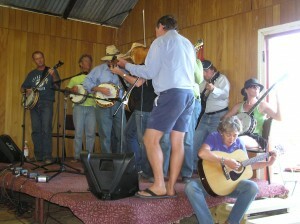 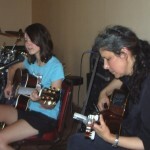 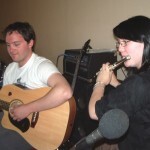 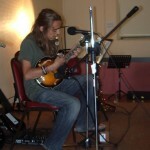 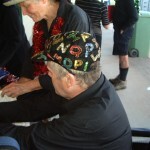 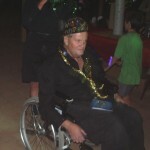 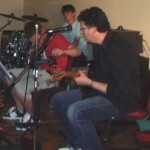 This entry was posted in Music Festivals and tagged folk festival, folk music on December 9, 2009 by allan. 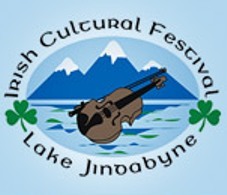 Description: ‘the little festival with the big heart’. 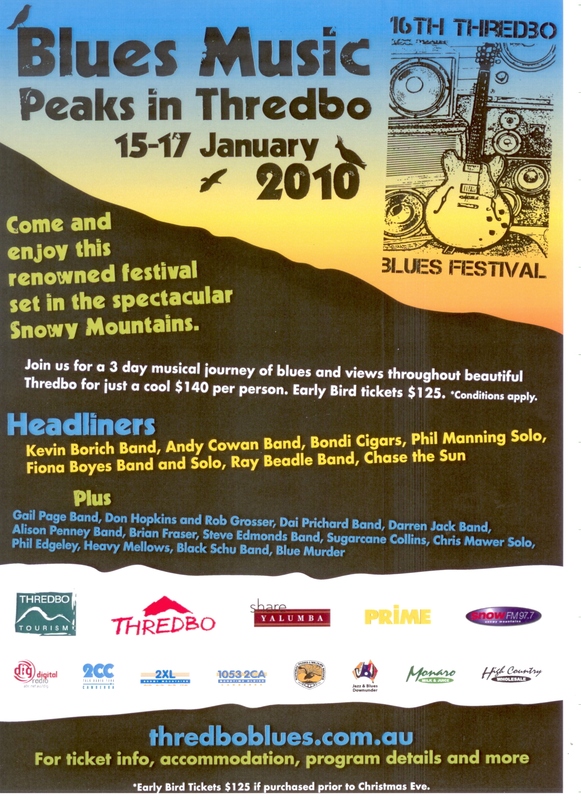 This Folk Festival is held annually over the Australia Day long weekend, arthritis and there is no charge for camping or entertainment. 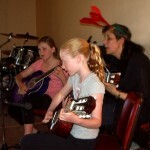 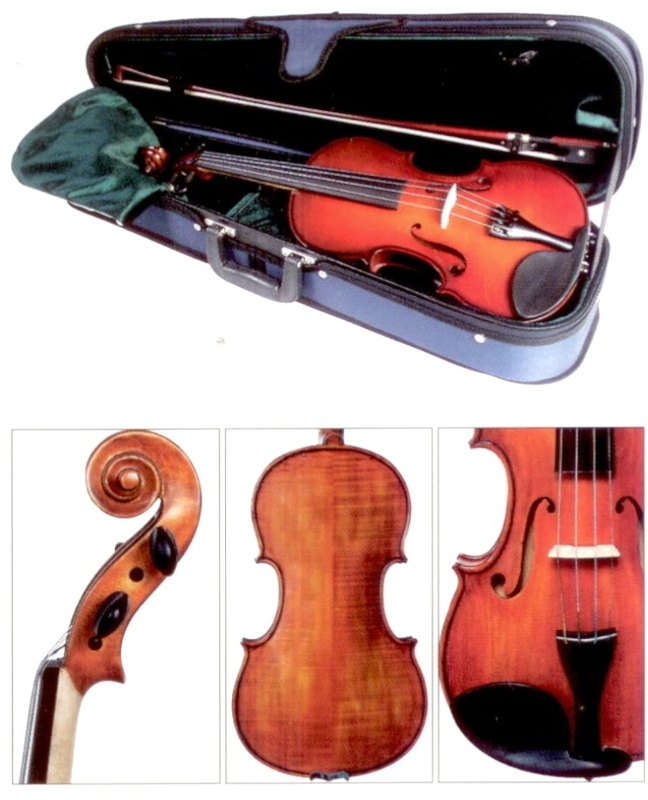 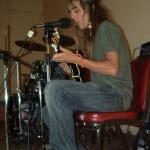 This entry was posted in Music Festivals and tagged concert, folk festival, folk music on December 8, 2009 by allan. 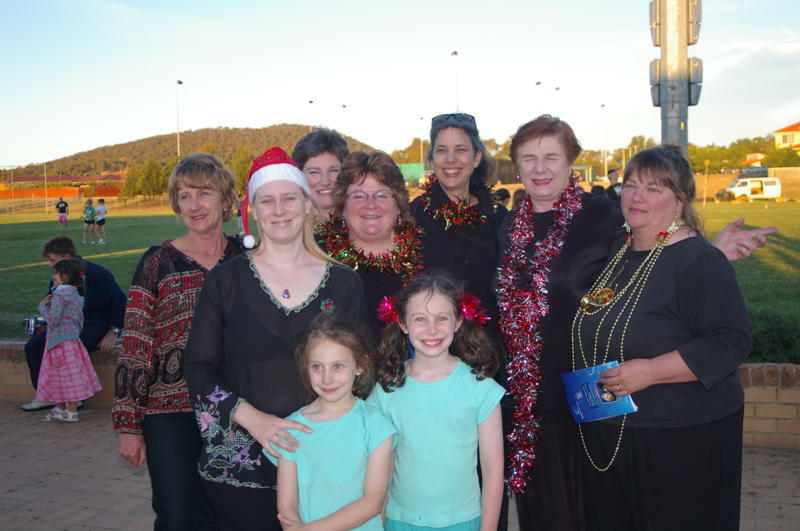 Cooma Harmony Chorus sang in a concert of Christmas Carols at Jerrabomberra on Saturday 5 December. 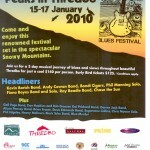 This entry was posted in Music Festivals and tagged blues music, music festival on December 7, 2009 by allan. 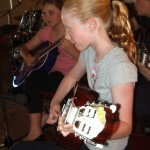 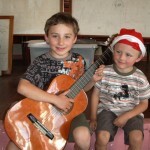 Christmas Café was an afternoon of live music performed by the students and teachers at Cooma School of Music. 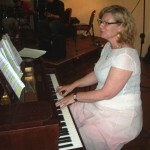 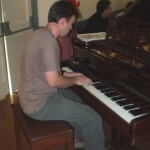 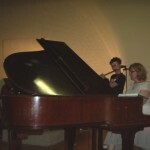 The performers played very confidently in the relaxed atmosphere of the “Music Café”. 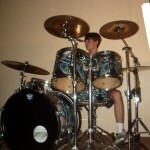 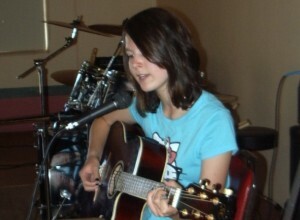 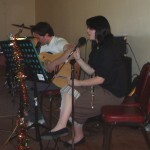 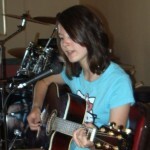 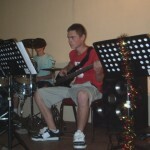 This entry was posted in Concerts & Events, Our Music Community, Our Students and tagged concert, our students, photos on December 7, 2009 by allan. 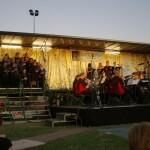 The Chorus performed with the Hall District Band and Soloists. 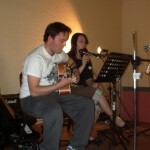 They had an audience of over 6, thumb 000 people. 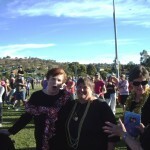 It was a lovely day, online with barbecues, fairy floss, icecream stalls and lots of rides for the kids. 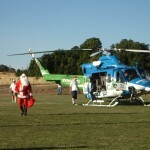 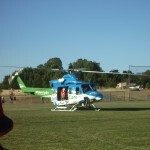 And the crowd was also delighted with a visit from Santa, who arrived at the oval in the South Care Helicopter. 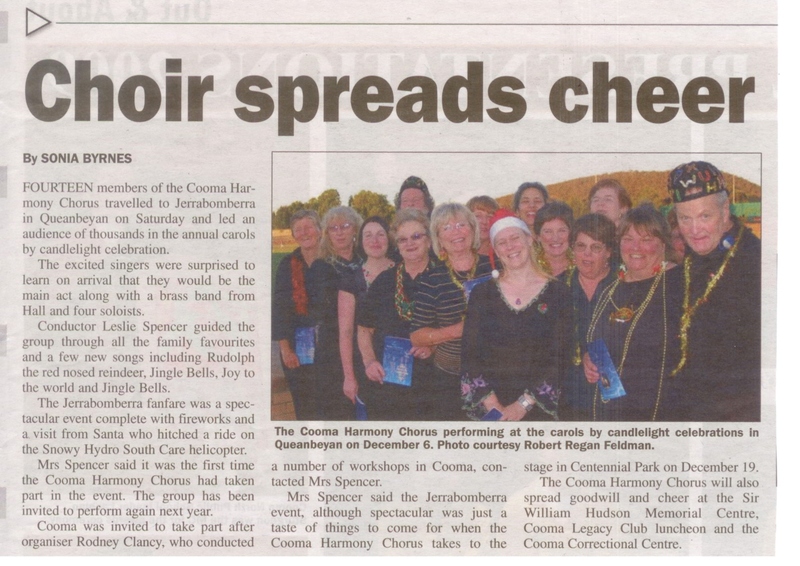 The organizer, Rodney Clancy was so happy with the Cooma Harmony Chorus performance that he’s invited them back to do it all again next year. 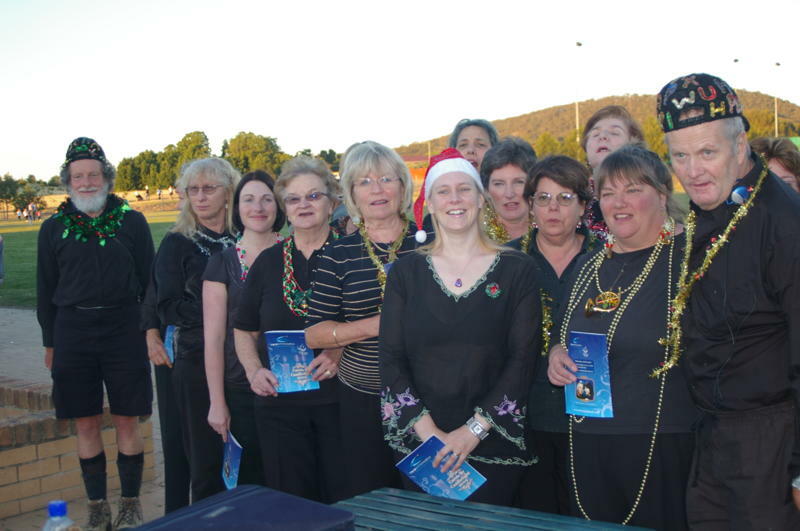 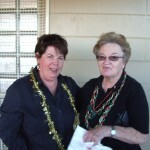 This entry was posted in Concerts & Events, Cooma Harmony Chorus and tagged concert, Cooma Harmony Chorus on December 7, 2009 by allan.